From now through April 25th at 03:00 am (your local time). 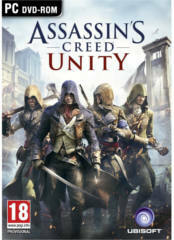 you can download Assassins Creed Unity on PC for FREE. NOTE: Click the PC button at the bottom and login or register to get it. 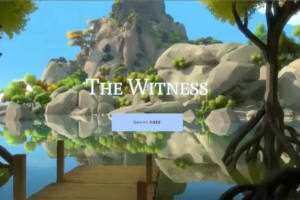 For a limited time, you can download The Witness computer game from Epic Games for FREE! 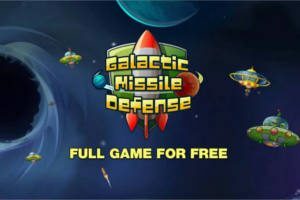 For a limited time, you can download Galactic Missile Defense computer game for FREE! NOTE: Scroll down and click the ‘Download’ button. Xbox One owners with Xbox Live Gold subscription can download two FREE games during the month of April, 2019! 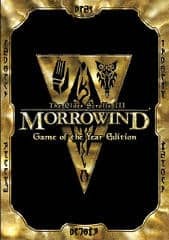 You must be logged into your account to download these game. Xbox Live Gold membership is required. 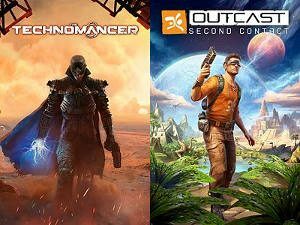 Xbox 360 owners with Gold subscription can download two games for FREE during the month of April, 2019. Star Wars Battlefront II ($9.99 ERP): Available from April 1st to April 15th on Xbox 360. 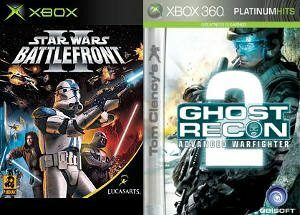 Tom Clancy’s Ghost Recon Advanced Warfighter 2 ($19.99 ERP): Available from April 16th to April 30th on Xbox 360. 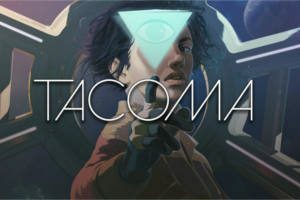 For a limited time, get a FREE copy of Tacoma when you subscribe to the Humble Bundle newsletter. NOTE: Click the ‘GET THE GAME’ button. 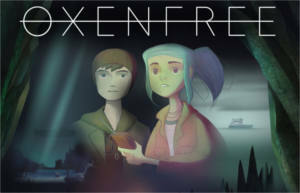 For a limited time, you can download Oxenfree Computer Game for FREE! 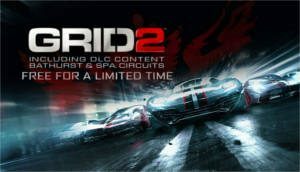 For a limited time, get a FREE copy of Grid 2 when you subscribe to the Humble Bundle newsletter. 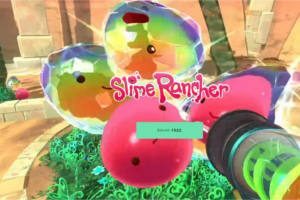 For a limited time, you can download Slime Rancher PC Game for FREE!